Not bad but i loadet up 2811 xp @ the moment . 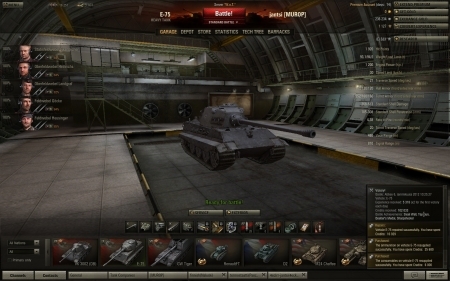 well did often 100k+ credits on T110 and E50 so.. it's common. Lowe can get even 130k Credits with premium. That's why people buy Lowes.